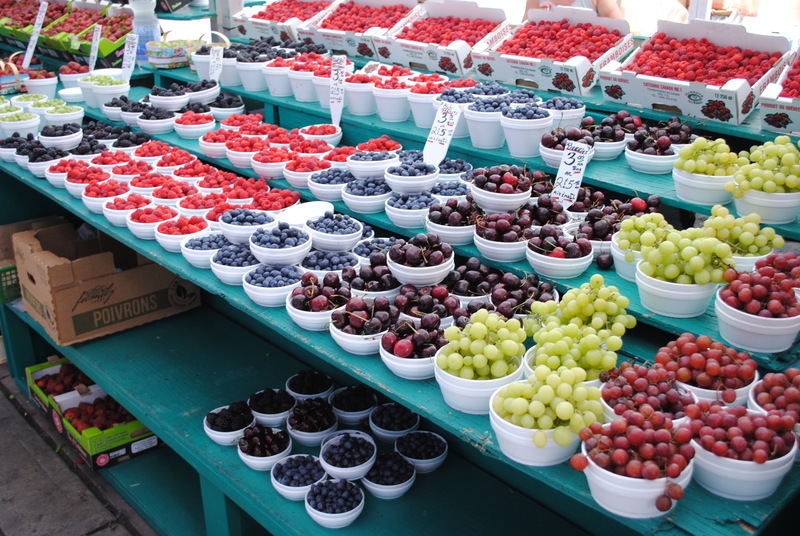 Produce on the ByWard Market in Ottawa, Canada. Soon come. I was just looking at flights!